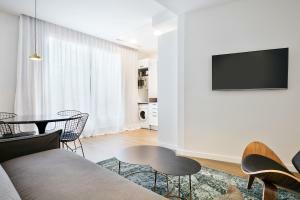 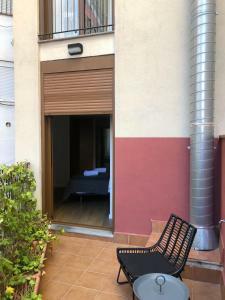 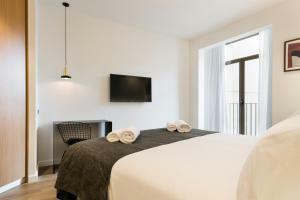 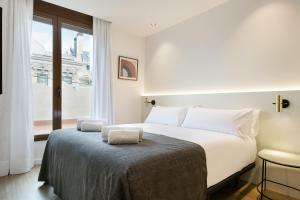 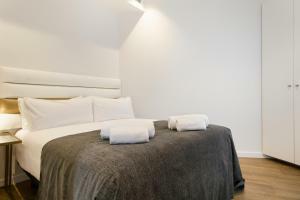 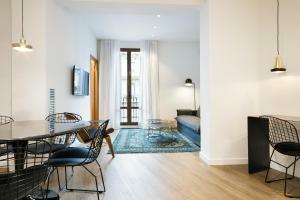 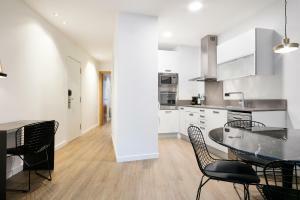 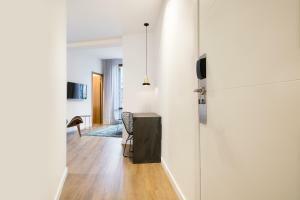 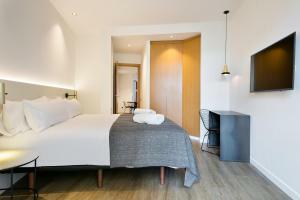 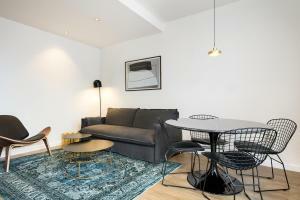 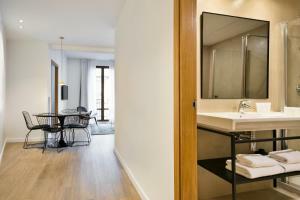 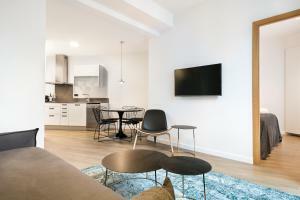 Lying in the charming Eixample area of central Barcelona, Uma Suite Luxury Midtown offers vast, state-of-the-art apartments, boasting free internet, an alarm system and washing machine. 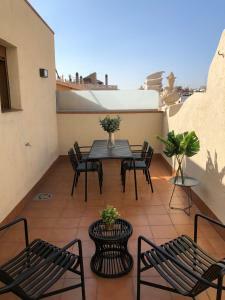 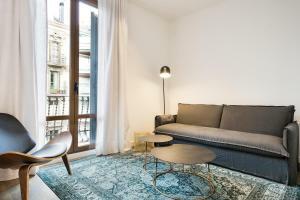 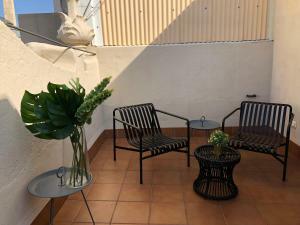 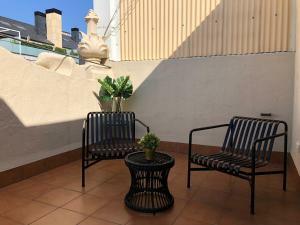 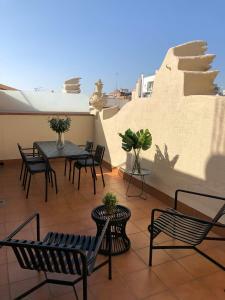 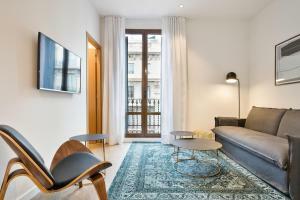 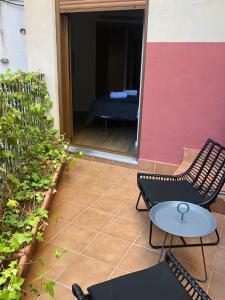 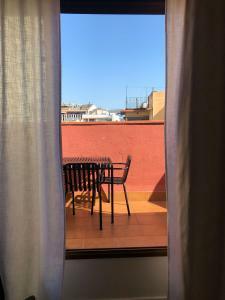 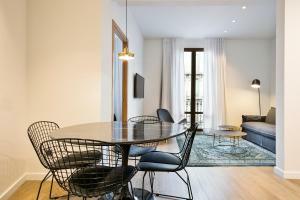 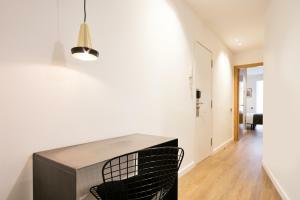 Make yourself at home in these well-furnished apartments, which are housed in a lovely building with plenty of natural light in the heart of Barcelona's cultural centre. 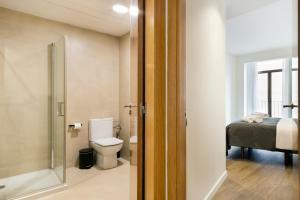 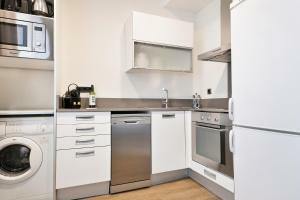 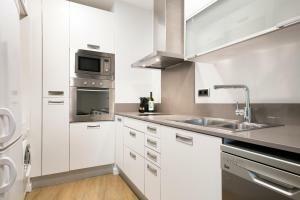 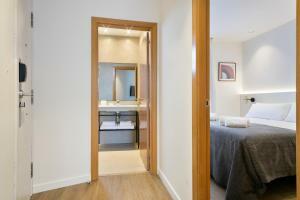 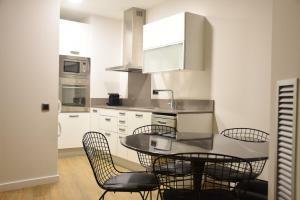 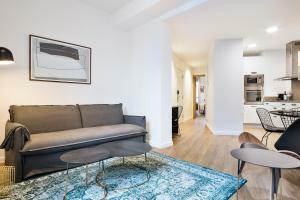 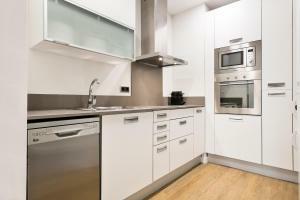 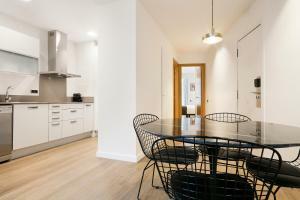 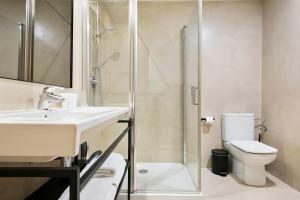 The apartments boast a full kitchen and bathroom, as well as air conditioning for your comfort. 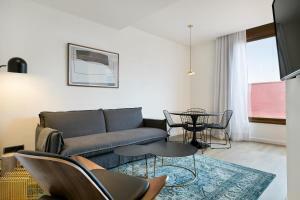 Uma Suite Luxury Midtown are the perfect base to discover the city. 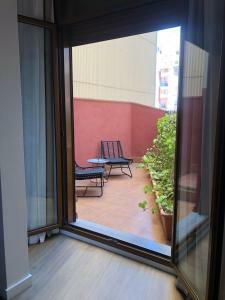 You can research the sights and show photos to friends online using the free WiFi service. 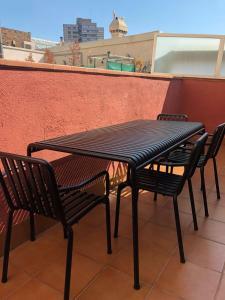 A kit for families with young children is available on request. 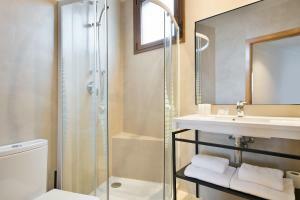 This includes a cot and high chair. 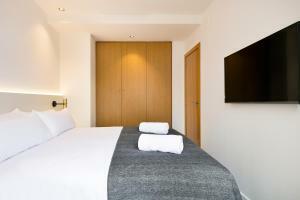 Rate: € 110.00 ... € 279.62; select dates below to get current rates. 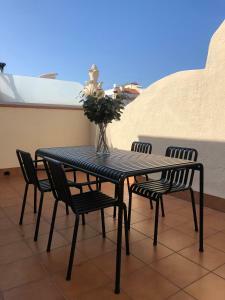 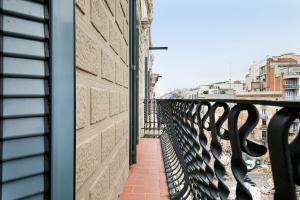 Rate: € 100.00 ... € 770.00; select dates below to get current rates.